Thom Hartmann is a progressive national and internationally syndicated talk show host whose shows are available in over a half-billion homes worldwide. He's the New York Times bestselling, 4-times Project Censored Award-winning author of 24 books in print in 17 languages on five continents. Leonardo DiCaprio was inspired by Thom's book "The Last Hours of Ancient Sunlight" to make the movie "The 11th Hour" (in which Thom appears), and Warner Brothers make a movie starring DiCaprio and Robert De Niro from the book Thom co-authored with Lamar Waldron, "Legacy of Secrecy." 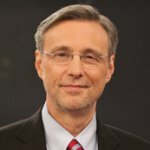 Talkers Magazine named Thom Hartmann as the 9th most important talk show host in America in 2018 and has been in the top ten for over a decade and is the #1 most important progressive host, in their “Heavy Hundred” ranking. His radio show is syndicated on for-profit FM and AM radio stations nationally, on non-profit and community stations nationwide by Pacifica, across the entire North American continent on SiriusXM Satellite radio (The Progress, Channel 127), on cable systems nationwide by Cable Radio Network (CRN), via subscription audio podcasts, worldwide through the US Armed Forces Network, and through the Thom Hartmann iOS and Android apps. 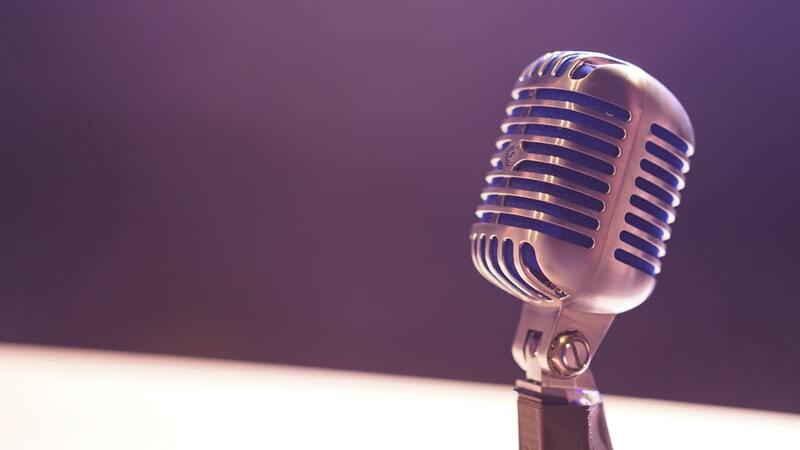 The radio show is also simulcast as TV in real-time into nearly 40 million US and Canadian homes by the Free Speech TV Network on Dish Network, DirectTV, on cable TV systems nationwide, and live on both YouTube and Facebook. An inveterate traveler and sometimes a risk-taker, Hartmann has often found himself in the world's hot spots on behalf of the German-based Salem international relief organization or as a writer, a situation which causes his friends to sometimes wonder aloud if he works for the CIA (he does not and never has). He was, for example, in The Philippines when Ferdinand Marcos fled the country; in Egypt the week Anwar Sadat was shot; in Uganda during the war of liberation by Tanzania; in Hungary when the first East German refugees arrived; in Germany when the wall came down; in Beijing during the first student demonstrations; in Thailand when the military coup of 1991 occurred; in Barbados during the 2004 anti-government strikes and shutdowns; in Bogota and Medellin, Colombia, during the spate of killings of presidential candidates; in Israel, in the West Bank town of Nablus, the week the Intifada started there; on the Czech border the week Chernobyl melted down; in Kenya during the first big wave of crackdowns on dissidents; at dinner in Moscow with Vladimer Putin and Mikhael Gorbachev as Donald Trump was sweeping the Republican field Christmas 2016; and in Venezuela during the 1991 coup attempt. He has been successful in avoiding some disasters, however. For example, he was out of the country when George H.W. Bush picked Dan Quayle as his running mate. 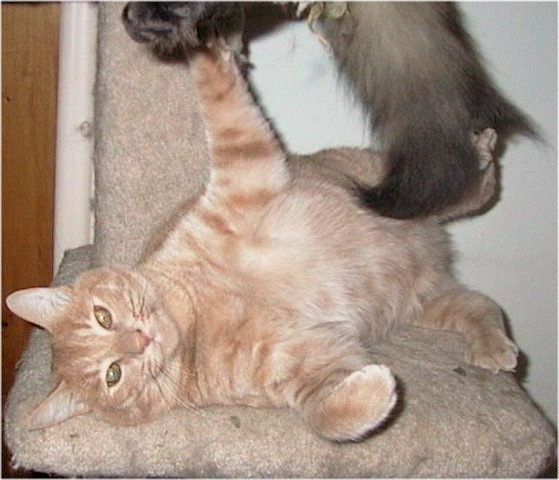 He was born and grew up in Michigan, and retains strong ties to the Midwest, although he and Louise have lived in New Hampshire, Vermont, Georgia, Germany, and Oregon...and now live with a small menagerie in Portland, Oregon.